Yes, oh yes they are definitely coming back! After so many years, our boys are about to fulfill their promise to their pretties! 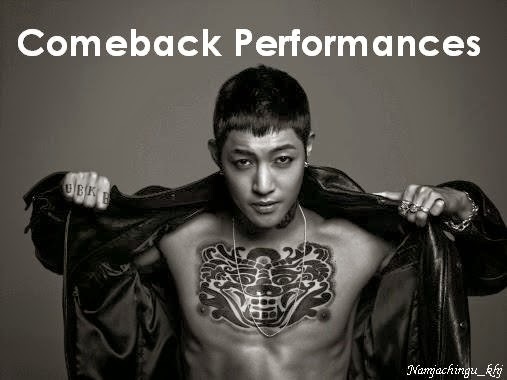 ^^ Even though it's our sub-unit group that will be releasing the new album (without Leader Hyun Joong and Jung Min who are both serving their military service at present), the feeling of seeing them performing together excites most of us! And to tell you honestly, I got teary eyed when I learned what title they gave for their upcoming album. T_T only proves that despite what other people say or think, they are still 5... forever. ^^ Please support their album, I bet it will be awesome! 더블에스 오공일 만세!!! SS301 Announces Release Date for New Album "ETERNAL5"
SS301 is set to release their new album “ETERNAL5″ on February 16. Music stores will start accepting preorders for the album on January 21. This album will mark SS301′s first release since singing “Because I’m Stupid” for the soundtrack of “Boys Over Flowers” in 2009. 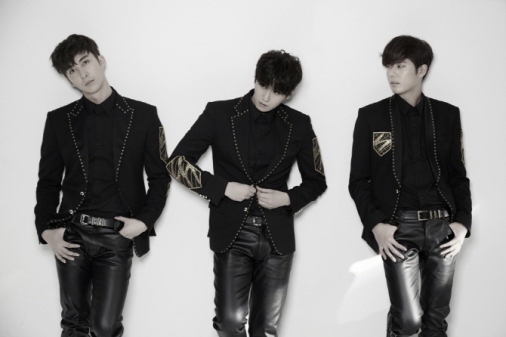 Are you excited for SS301′s return?